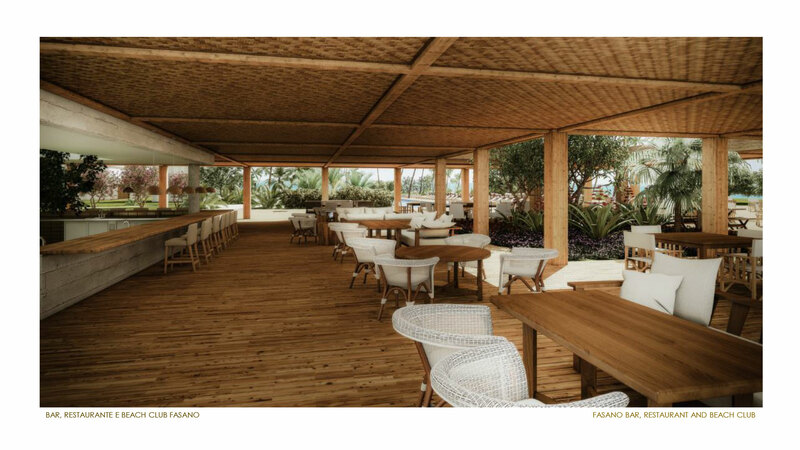 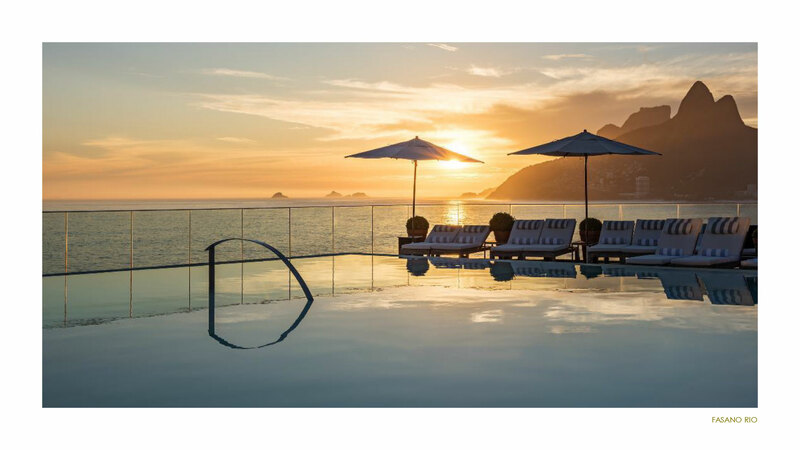 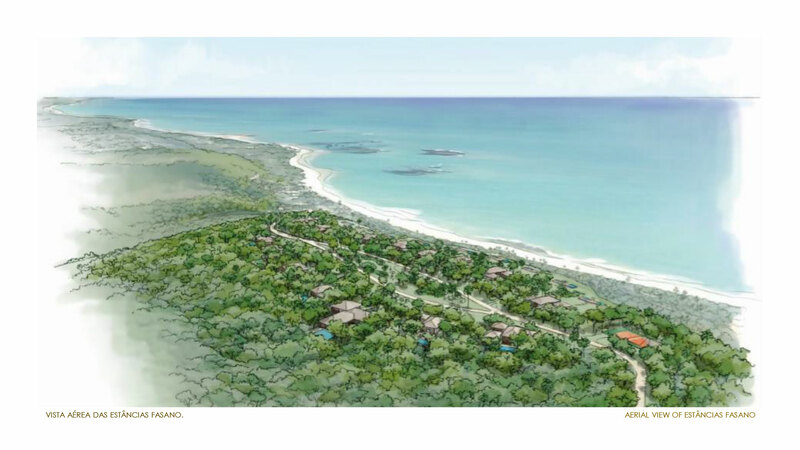 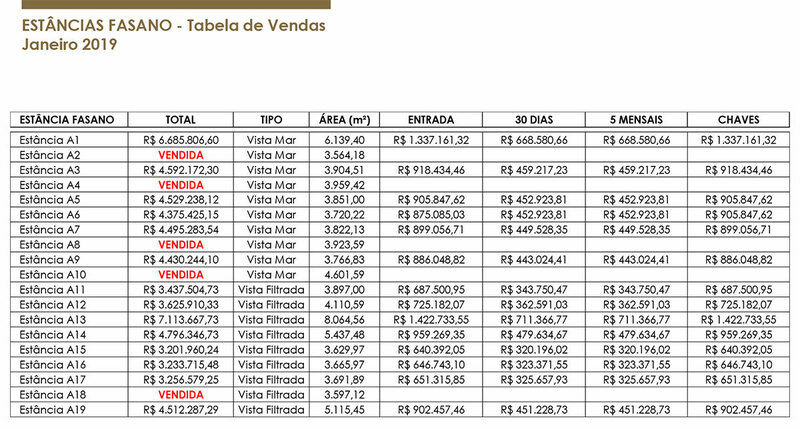 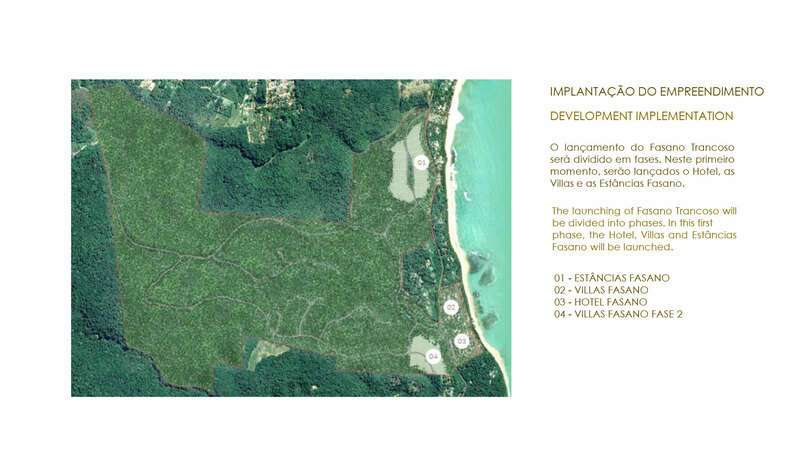 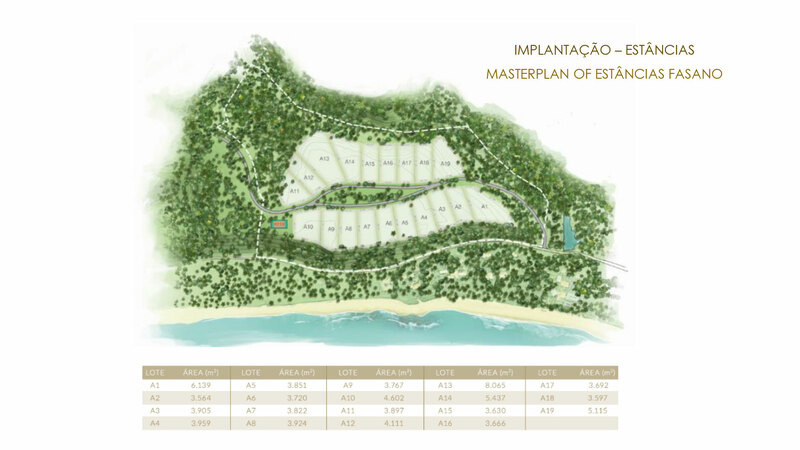 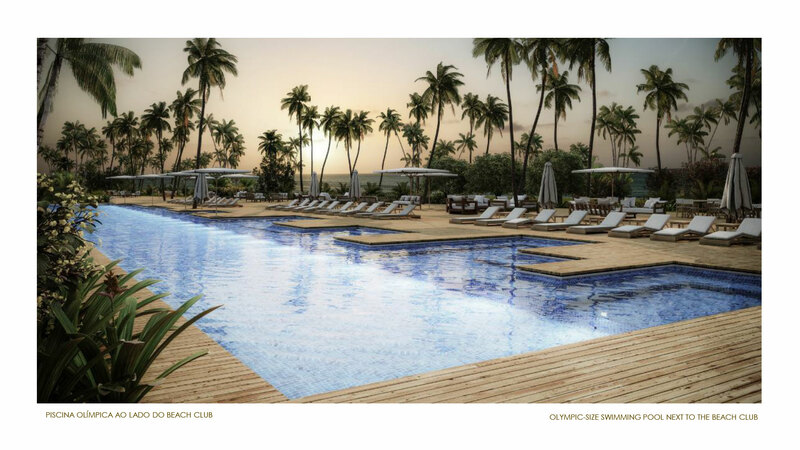 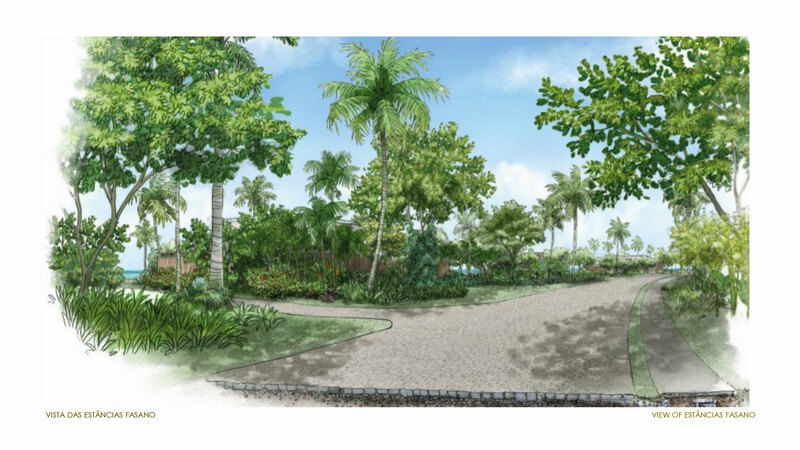 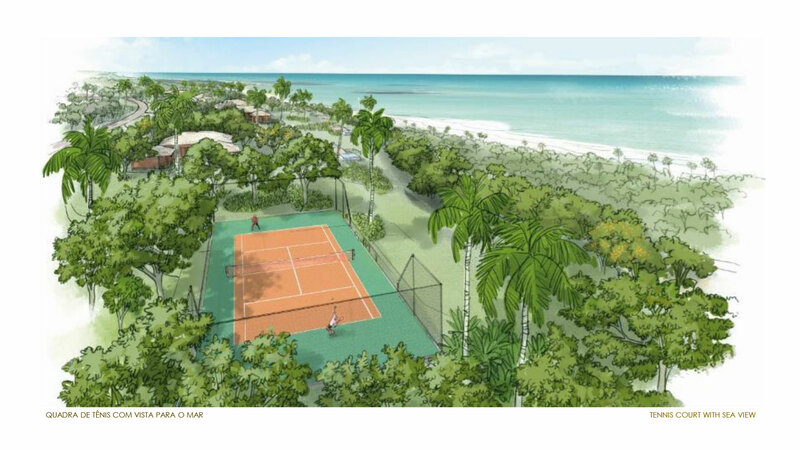 » 19 lots of 3,564m2 and 8,065m2 for private project construction, on a site with spectacular sea views. 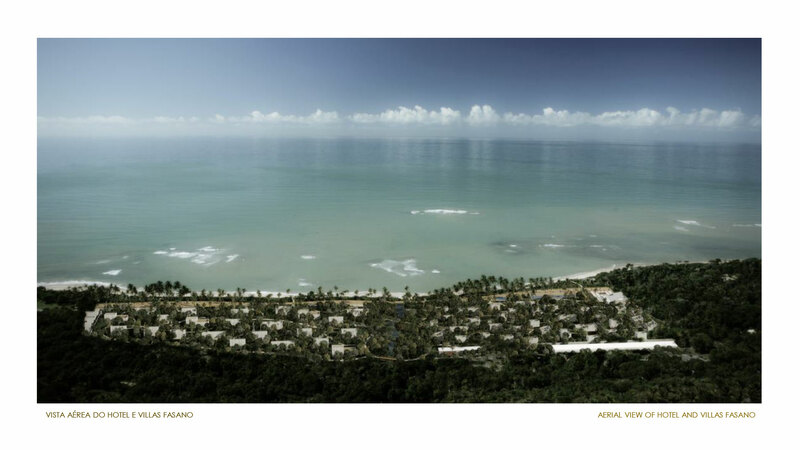 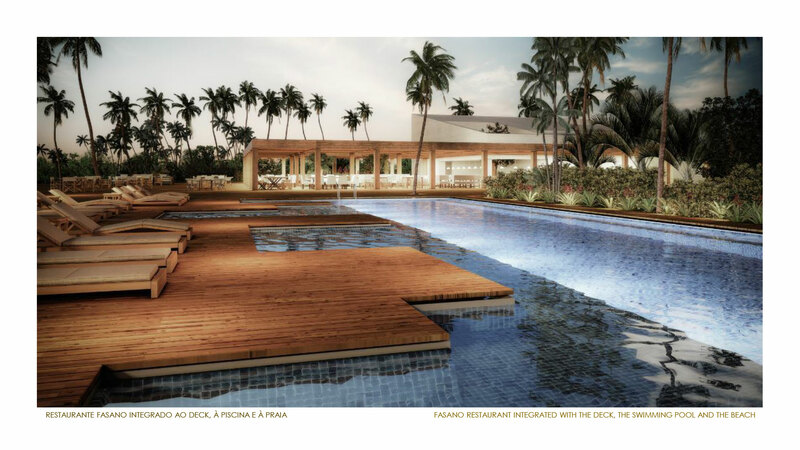 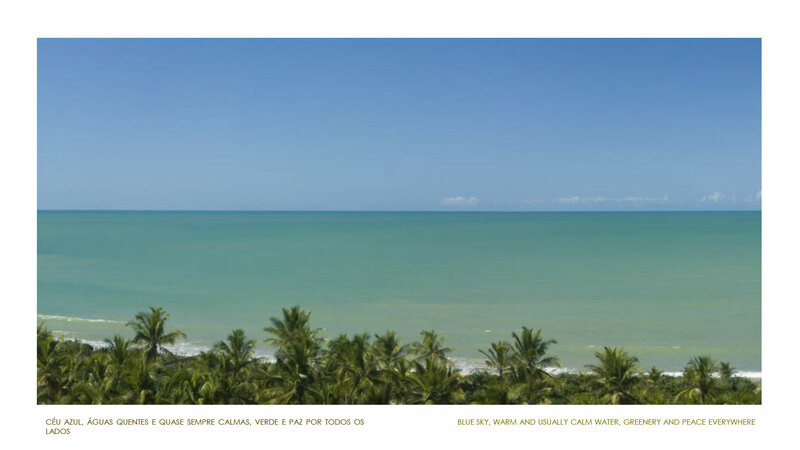 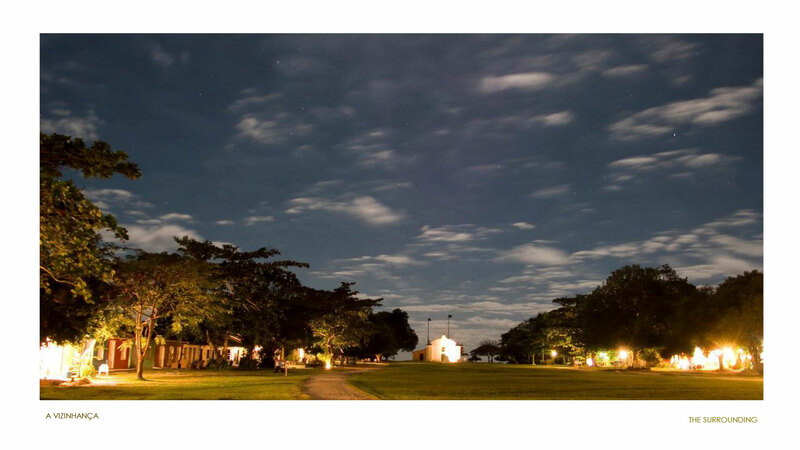 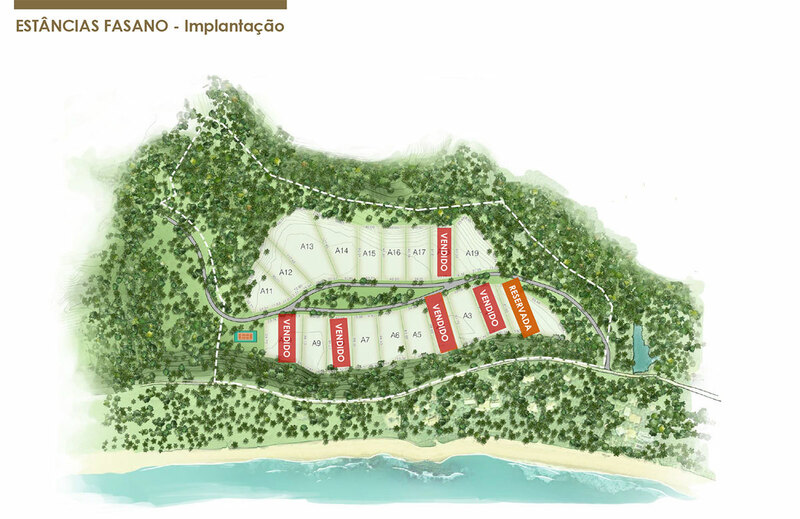 » Access to Hotel Fasano Trancoso services and facilities, such as room service, concierge, and laundry service. 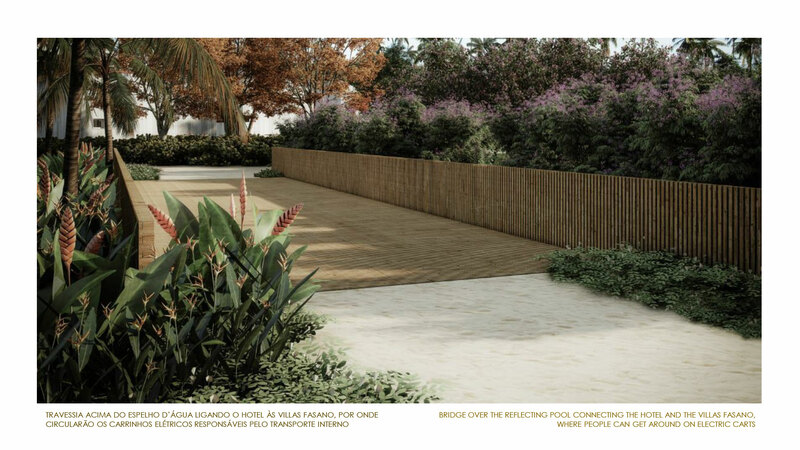 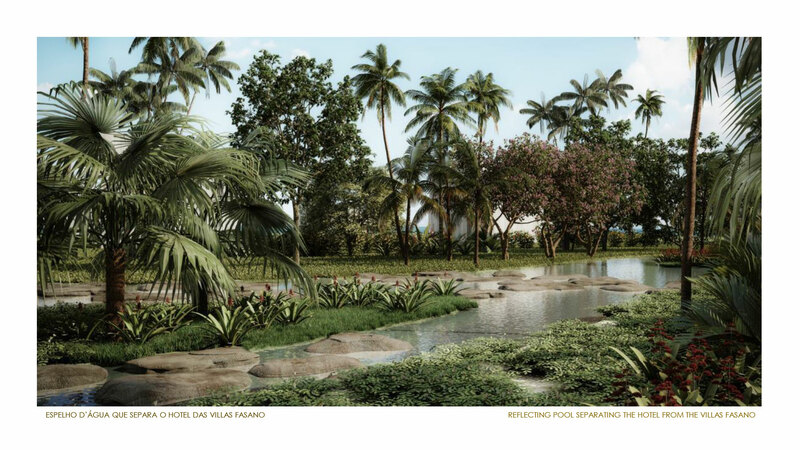 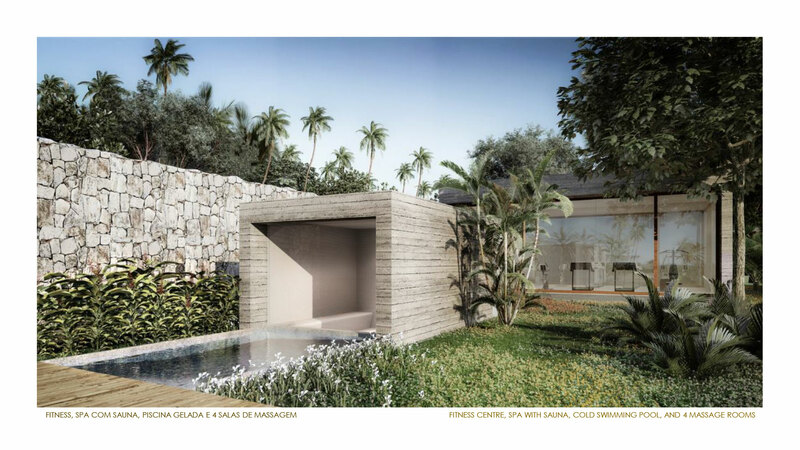 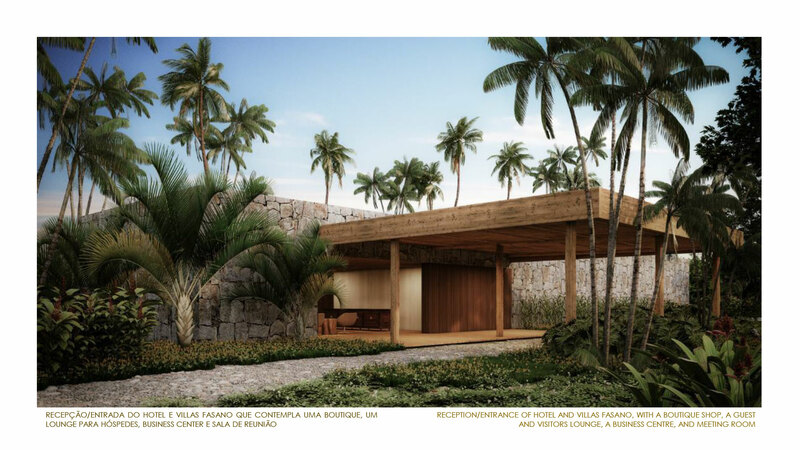 » For the residential project development of the Estâncias Fasano the following architects/architecture offices are suggested: Marcio Kogan, David Bastos, Bernardes Arquitetura, Triptyque, Beatriz Regis Bittencourt, Arthur Casas, Gálvez & Márton and Eduardo Leite Ribeiro.